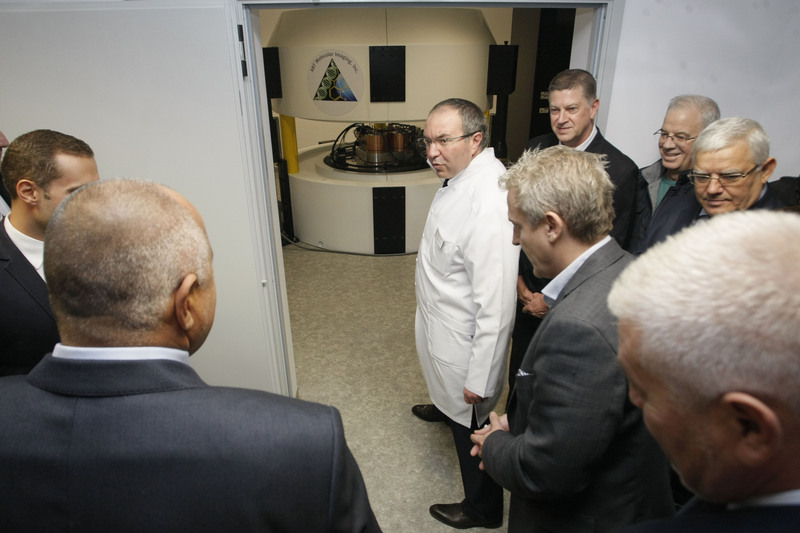 In 2015, MSB delivered and installed a cyclotron for production of radioactive isotopes in UMBAL Alexandrovska. In-house production of radio-isotopes for examination of patients with PET-scanner provides good opportunities for the hospital for better planning, increasing the number of diagnosed patients and a major cost optimization related thereto. 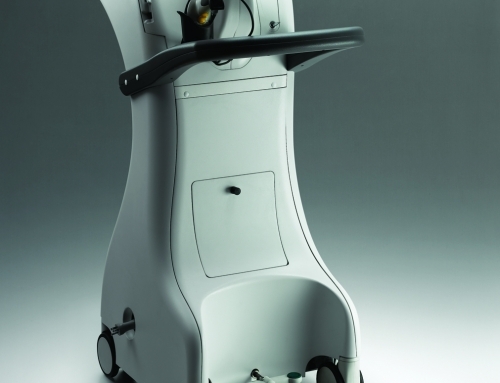 The cyclotron system consists of a mini cyclotron (so-called Baby Cyclotron) for the production of single patient doses of radioactive isotopes 18F and FDG-radiopharmaceuticals with capacity for approximately 300 patients per month, who will be examined with the device for positron emission tomography /computed tomography (PET / CT) in the Nuclear Medicine Clinic of the hospital. Guaranteed supply of radiopharmaceuticals for the PET scanner – the short half-life of the 18F isotope (~ 110 min.) does not allow the use of road transport, thus the use of aircraft is required for doses transportation on long distances. This not only increases the cost of supplies, but makes them largely dependent on weather conditions. 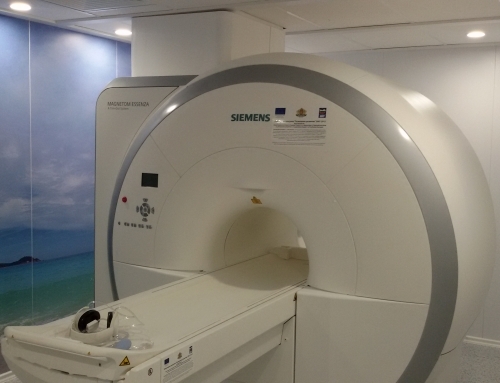 More patients can be examined with the equipment of the Nuclear Medicine Clinic – for the period since first installation of the PET/CT in 2011 until September 2015, an average of 1,300 patients per year passed for various examinations with PET scanner, considering that examinations are performed only 2-3 days a week, due to the lack of regular FDG supplies. This in turn significantly increases the waiting list for PET diagnostics. With its own production of isotopes the hospital could examine more than 3 000 patients a year. Reducing the cost of a single dose radioisotope 18F (FDG) for PET – the consumables needed for the production of radioisotope (cartridges and reagents) are times cheaper than the end product provided by an external supplier. The initial investment for providing premises for the mini cyclotron and its purchase equals the funds needed to purchase the radiopharmaceutical from an external supplier for just several years. 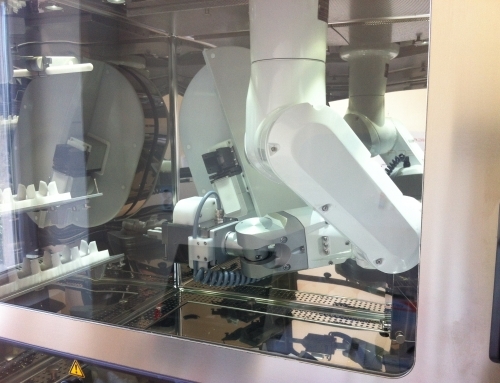 More sterile and safe production without the need to hire additional qualified staff – due to the fully automated processes and easier regulation. 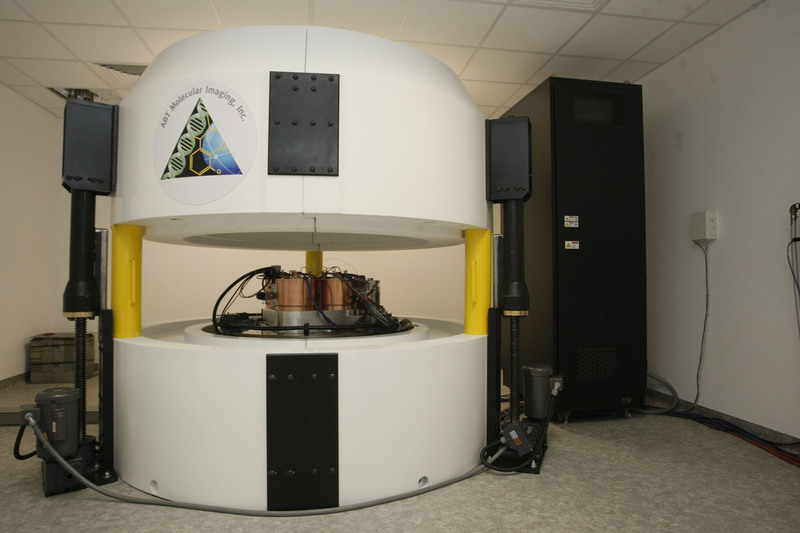 The cyclotron system in UMBAL Alexandrovska is the second mini cyclotron system installed in Bulgaria and the third in Europe. The funds for the equipment are provided by the Ministry of Health through the Revolving Fund under a loan from the International Bank for Reconstruction and Development (Loan № 4565 BUL).